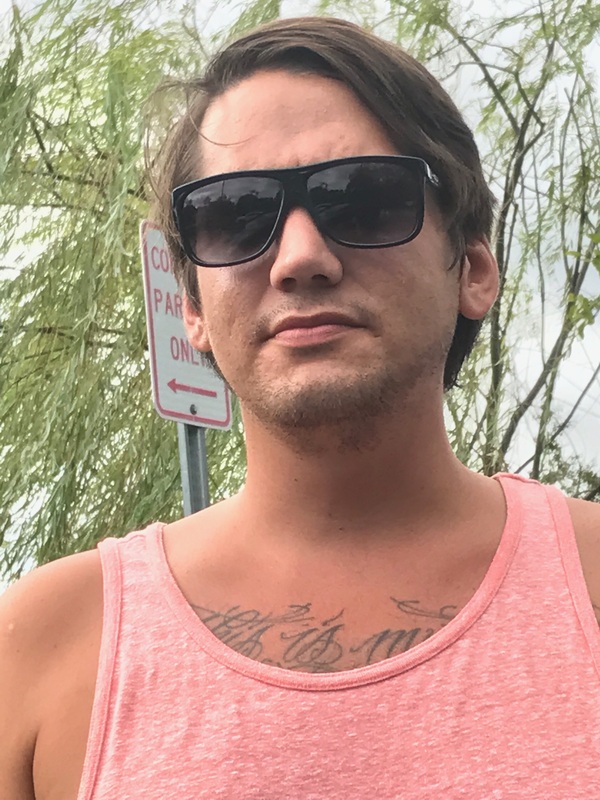 Aaron Mackenzie Koehler, 30 of Orange Park, FL passed away Friday, September 14, 2018. Aaron was born in Lemoore, California and moved to Orange Park in 1996 from Great Lakes Naval Station. He was a graduate of Orange Park High School in 2005 worked with Publix for seven years, then with Save-A-Lot, and was currently employed with Tillmans Meats and Country Store for the past year. Aaron was a WW II history buff, was an avid watcher of ESPN Sports Center, played golf and loved music, especially Bob Dylan’s music. He will be dearly missed by his family and friends. Mr. Koehler is survived by his parents, Hugo and Debbie Koehler, two brothers, Andrew (Kaitlyn) Koehler and Matthew (Cathy) Koehler, and a close friend, Jessie Mooyoung. A Celebration of Aaron’s Life will be held 7:00 PM Thursday, September 20, 2018 in the Chapel of Russell Haven of Rest with Rev. Kevin Holden officiating. Visitation with the family will be from 6-7:00 PM on Thursday. A kind and humble soul, Aaron is already dearly missed. Keeping the Koehler family in prayers during this time of mourning. Love you! Aaron will be greatly missed. Our prayers and thoughts are with the whole Koehler family. We are so sorry for your loss. Our love and hearts go out to all. Steve and I send our deepest sympathies to the Koehler family as they remember Aaron. He will be forever missed! Keeping the family in our thoughts and prayers during this difficult time.